There are literally thousands of natural therapies and it's hard to get reliable information from the media and the internet. 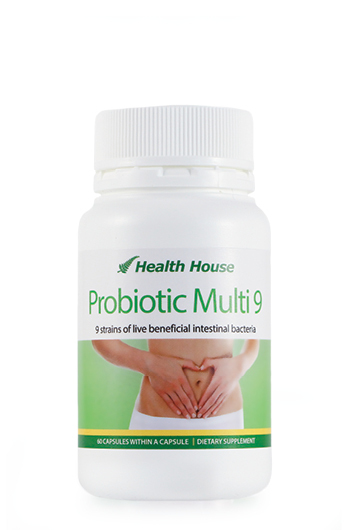 This book gives an overview of the natural therapies with the most scientific evidence that can help your health. 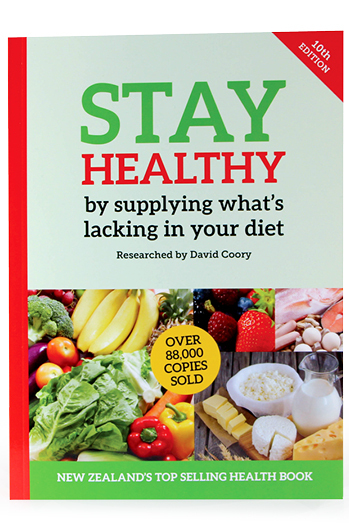 The aim of this book is to point you in the right direction to natural therapies that you can consider. 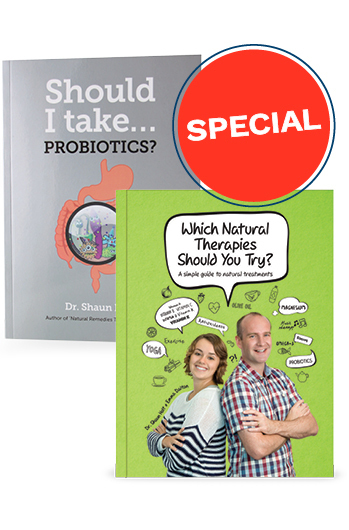 Dr Shaun Holt and Emma Dalton have spent many hours going through hundreds of scientific papers to bring you an easy to read guide to the best natural therapies for a wide range of medical conditions. This book is not an encyclopedia and readers are advised to look further into any therapies that they may want to try, but after reading this book you will know exactly where to start. 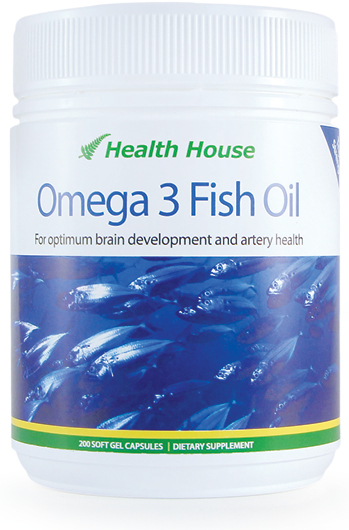 Triple Strength Fish Oil for brain and artery health.